Missy Wallace founded and leads the Nashville Institute for Faith and Work (NIFW). She became inspired to study faith and work in 2013 after working in Corporate America and then the nonprofit sector for over 10 years each and realizing that work can be a part of God’s unfolding story if we allow him to guide it rather than our false idols. She launched the Institute after some divinity study and an intensive with Katherine Alsdorf, David Kim, and their team at The Center for Faith and Work at New York’s Redeemer Presbyterian Church. Prior to launching NIFW, Missy worked at Bank of America in Charlotte, NC; The Boston Consulting Group in Chicago, Singapore, Bangkok and New York; Time Warner in New York, and most recently on the team that launched the high school division of Ensworth School where she worked in various roles over a decade in marketing, admissions, and college counseling. Her combination of corporate experience, advising capability, theological focus, and nonprofit development gives her the unique ability to help those in the trenches bridge the sacred secular divide. Missy holds a BA in economics from Vanderbilt and an MBA from the JL Kellogg Graduate School of Management at Northwestern. When not working, you can usually find Missy on the Red Trail in Percy Warner Park with her husband of 24 years, her dogs, and at least one of her three teenagers. A native of Northern Michigan, Shauna Bradley earned a Bachelor and Master of Arts in Communication from the University of Cincinnati. She spent most of her education studying corporate, interpersonal and strategic communication, which has given her the experience in identifying important elements needed for organizational growth. Following graduate school, Shauna moved to metro Detroit to serve as the Director of Communications and Development for Steward Media, a public and political relations firm. She moved to Nashville in March 2018 to begin a new chapter in a flourishing city. Shauna is very passionate about building relationships and is excited to play a role in seeing life-change throughout the city. Bob serves as Executive Director at Christ Presbyterian Church in Nashville, TN. Before joining CPC’s pastoral team in August 2012, he served as Executive Director at Southwood Presbyterian Church in Huntsville, AL. Prior to entering full-time ministry, Bob worked as Chairman and CEO of Boston-based MSL Corp. as President and COO of SCI Corp. in Huntsville; as Eastern Region President for Solectron Corp. in Charlotte, and as Senior Executive-Site General Manager for IBM in Charlotte. Bob holds a bachelor’s in math from Westminster College (New Wilmington, PA) and is certified in Crown Financial Ministries. Bob co-founded a small creamery business in Charlotte with his wife, Rose. They are the parents of four daughters. Scott is the Senior Pastor of Christ Presbyterian Church in Nashville, TN (March 2012–present) and the author of Jesus Outside the Lines: A Way Forward for Those Who Are Tired of Taking Sides and Befriend: Create Belonging in an Age of Judgment, Isolation, and Fear. 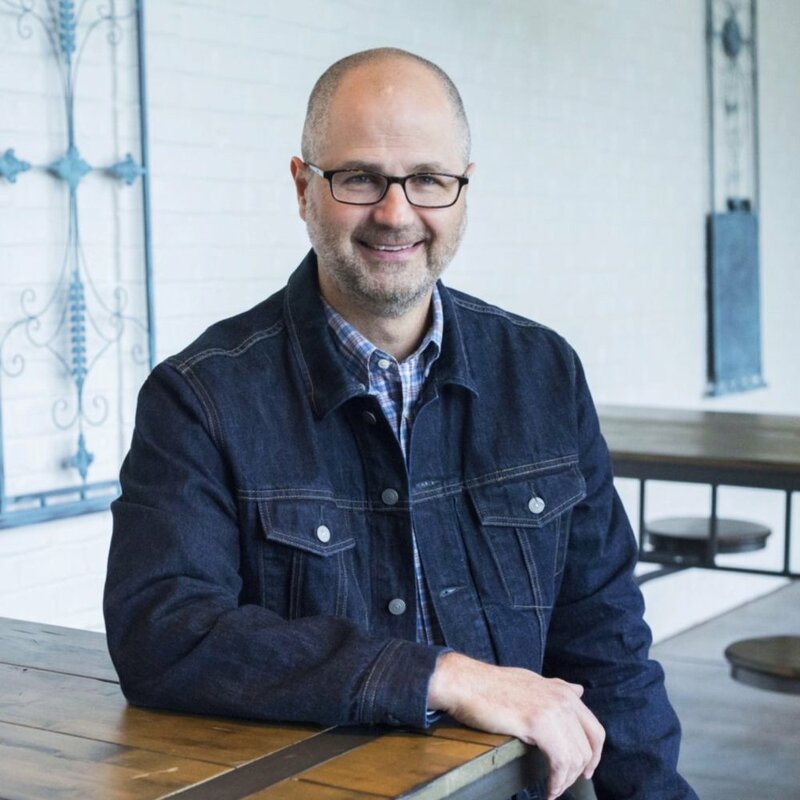 He is a graduate of Furman University and Covenant Seminary, a former Lead and Preaching Pastor at New York City’s Redeemer Presbyterian Church, and the founding pastor of churches in Kansas City and Saint Louis. Scott is married to Patti and has two daughters, Abby and Ellie.